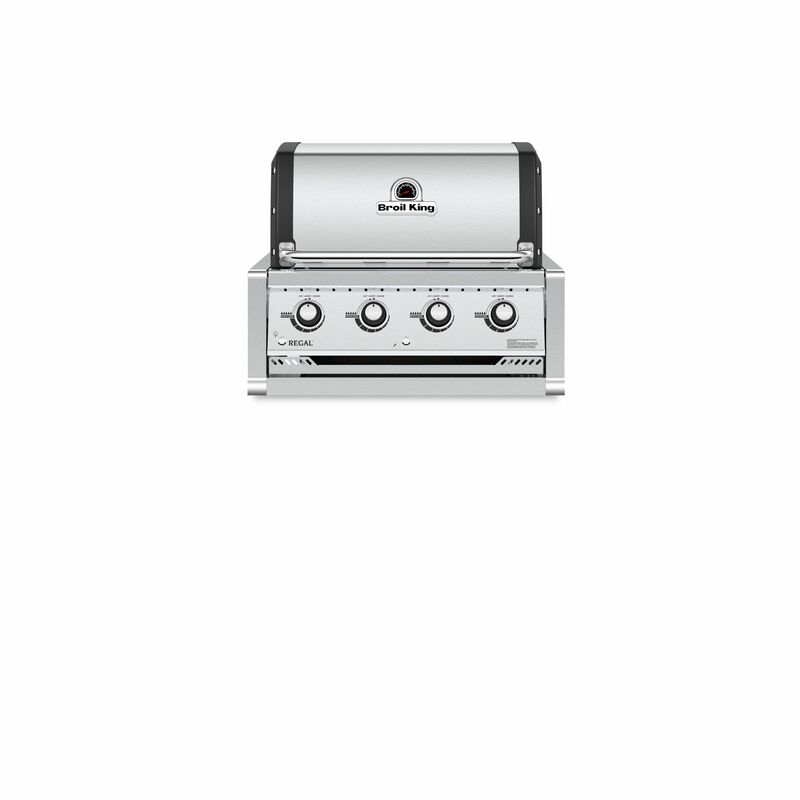 Delivering the same cooking performance and versatility of its full-sized siblings, a Broil King Built-In grill head is a great option for those looking for a value-packed grill for an outdoor kitchen or grilling island. 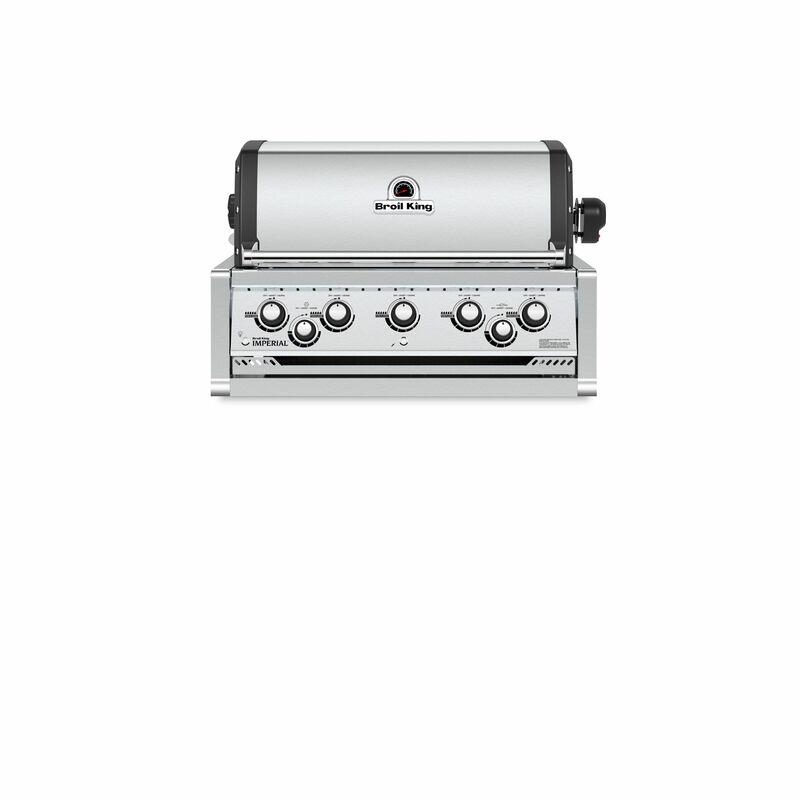 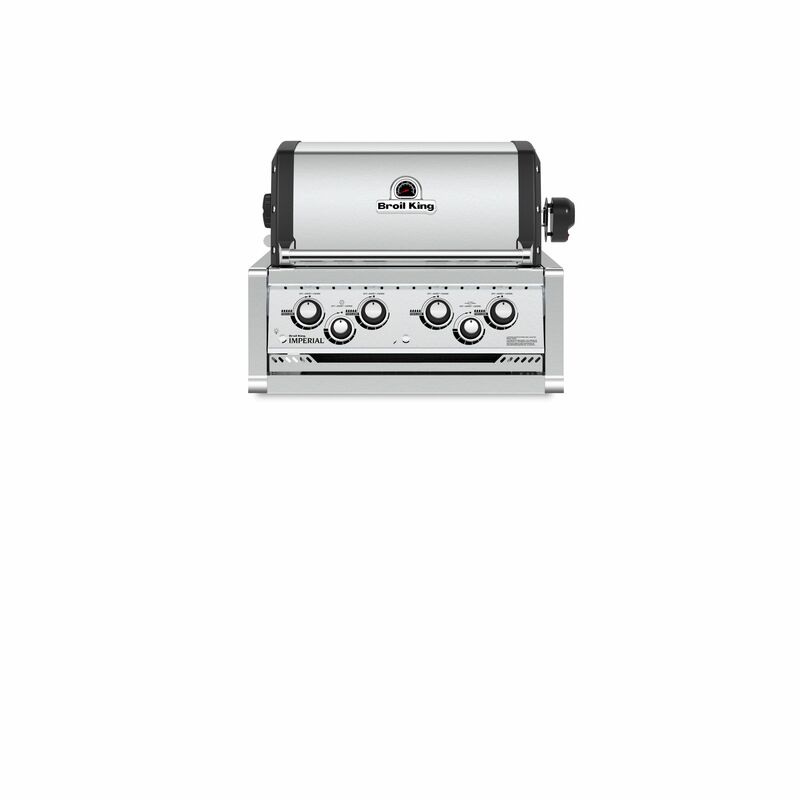 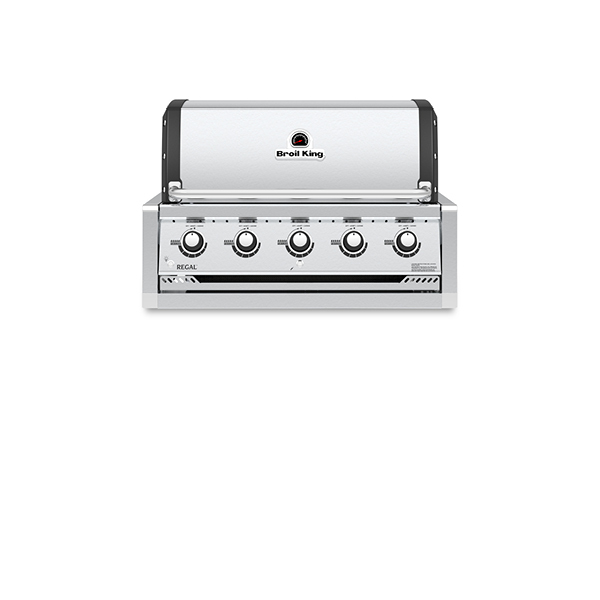 Offered in 4, 5 or 6 burner configurations, standard features for these Built-In grill heads include heavy-duty cooking grids that deliver searing heat across the entire grilling surface and a stainless steel Flav-R-Wave™ cooking system that fills the entire cook box ensuring maximum vaporization and great barbecue flavor. 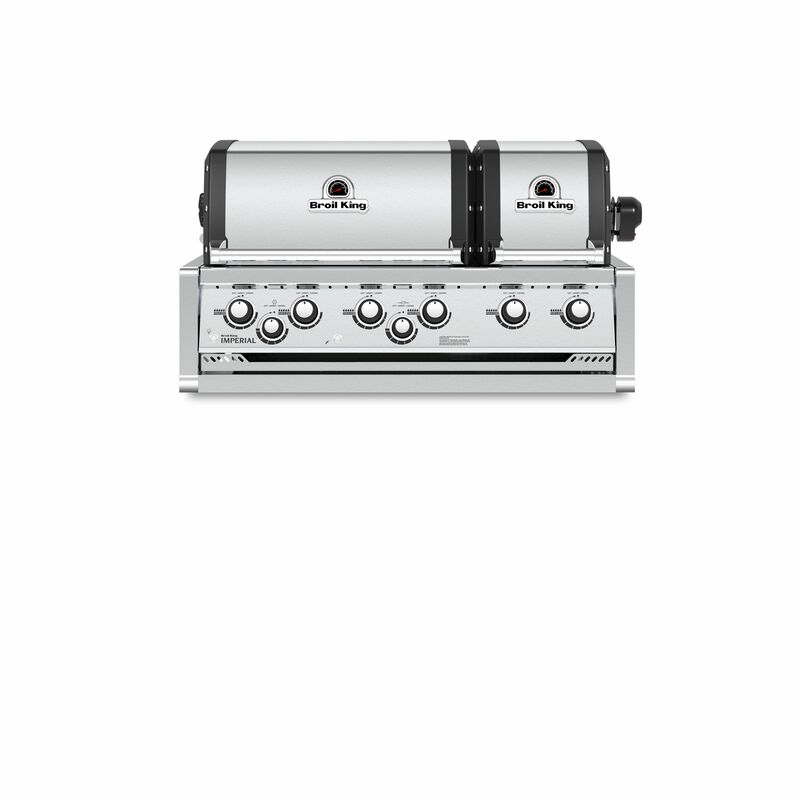 At the heart of the grill are independently controlled stainless steel Dual-Tube™ burners with Linear Flow™valves that provide precise temperature control.